GCC is a long established reagent chemicals manufacturer. 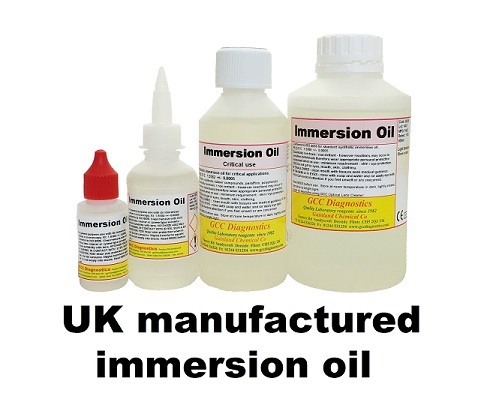 We have been specialists in the production of superior quality laboratory products since 1982. Quality commitment - We have a solid commitment to quality. We are constantly seeking improvements in design and performance. All products are subject to strict QC procedures before release.